In the summer of 2010, a piece of taxidermy caused a stir among Antiques Roadshow experts filming in Cumbria. The specimen was a dog. Predominantly white, with darker markings on its face, it was presented in a glass case, crouching on a velvet cushion, poised as if to spring, still apparently as alert and lively as the day it died in 1894. The dog was a smooth fox terrier, which had once belonged to the man known as ‘England’s greatest sporting gentleman’, the 5th Earl of Lonsdale. Experts identified it as the oldest traceable example of this breed of English working dog, first officially recognised by the Kennel Club (KC) in the 1870s. Even after a century, the long-dead dog suggested to the viewer the boundless energy of the working terrier, its quick intelligence and warm, affectionate nature that continues to endear. Boundless activity is among the many characteristics of these handsome little dogs. Formerly used to bolt foxes, they are capable of impressive speed and possess the stamina and appetite for as much energetic activity as their living conditions permit. 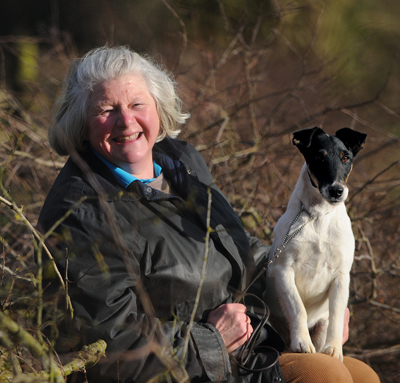 ‘Unless a smooth fox terrier is going at 100 miles an hour, that smooth fox terrier is unwell,’ Miss Darby remarks. City-dwellers need to ensure their dogs have two walks a day-and that the dog is attached to a lead, if there is any chance of an encounter with a cat. 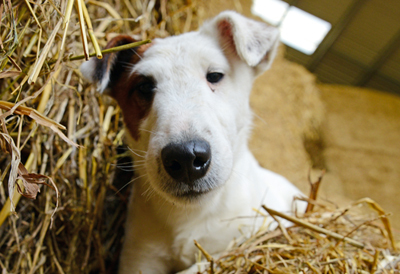 This classic terrier trait could suggest grounds for the breed’s current fall from popularity, were it not for their intelligence. ‘They’re so bright,’ Miss Darby tells me. ‘Even when they’re being hopelessly naughty, they’re biddable, because they know that they’ve been naughty and you can teach them.’ Mrs Marston points to the frequency with which she spies a terrier emerging from the stables, having plucked one of the horses’ carrots from the nets. It’s a harmless transgression. Good training, owners agree, usually easily corrects more serious offences. 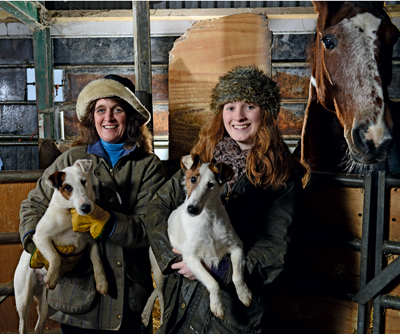 Mrs Marston was recently asked to lend one of her terriers, Gemstone, to a glossy magazine for a photo shoot. ‘They wanted the dog to sit. I had never taught my dogs to sit. As it happened, she learnt in about one second and acquitted herself beautifully.’ Gemstone’s performance contrasts with that of Mrs Crouch’s Henry, who, on one occasion, spent his time in the showring either sitting down or sleeping. Dogs are in Miss Darby’s blood. Her parents, who met at a dog show in 1954, bred terriers and cocker spaniels throughout nearly 60 years of marriage; Miss Darby also breeds cockers.  Yet, in more than 30 years as a smooth fox terrier owner, a single dog stands out. Smooth fox terriers are medium-size dogs, likened in the breed standard to a short-backed, well-made hunter, able to cover a lot of ground. In origin, they probably share ancestry with the progenitors of Manchester terriers (the black-and-tan terrier) and the bull terrier. Properly trained, they’re suitable for town and country. However, these dogs thrive on exercise, the main reason for their surprisingly big appetites. Their short, white coats require minimal daily brushing. Friendly by nature, they’re alert, with excellent hearing and a big bark, and make first-rate guard dogs. 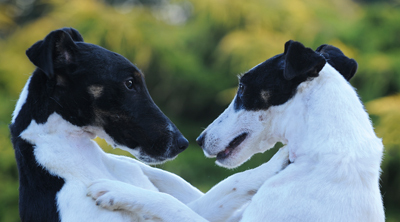 The smooth fox terrier’s lifespan is usually between 12 and 15 years. The origins of the wire fox terrier-the smooth’s bearded, shaggy cousin-are difficult to trace precisely. However, 16th-century paintings depict small, rough-coated terriers, with the familiar markings, and, in his 1677 treatise The Gentleman’s Recreation, Nicholas Cox states that there are two sorts of terriers-one with legs more or less crooked and with short coats and the other straighter in the leg and with long jackets. The wire fox terrier’s pluck has led to it being cast in heroic roles-Snowy, Tintin’s canine companion, is one and, in 1934, the breed’s profile was given a boost by Asta’s scene-stealing performance in The Thin Man. Not so much heroic as despotic was Thomas Hardy’s Wessex-the dog was famous for shredding guests’ trouser legs. Thankfully, he was an exception-the KC describes the breed as ‘cheerful and happy’ and ‘an excellent children’s playmate and family pet’.